Hot, stuffy rooms and tired, irritable babies are never a good mix, especially when parents are hoping to settle their little ones down for a peaceful night’s sleep! 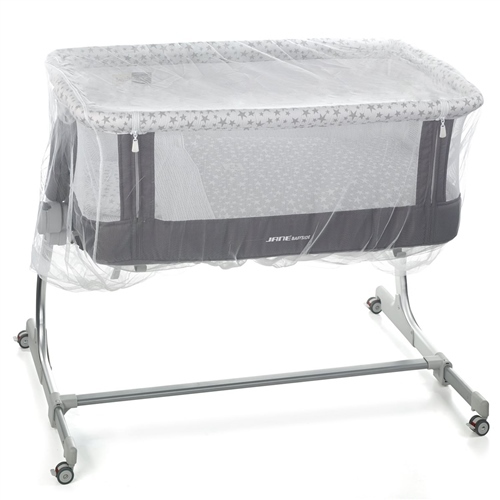 This Cot Insect Net is elasticated around the base, offering you reassurance that even on the stuffiest of nights your child can stay cool, calm and completely protected. Universal: Can be used on Travel cots and wooden cots.